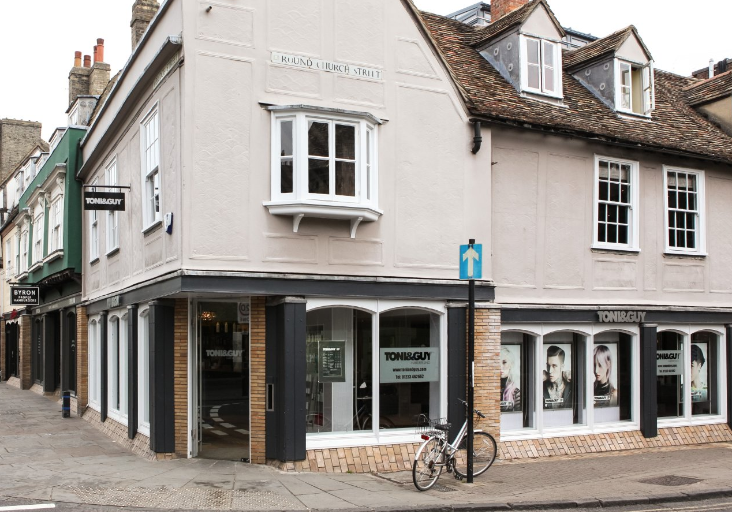 TONI&GUY, Cambridge opened in March 1993 by Managing Director Lee Gorton and has since won numerous awards including 'Director Of The Year 2009' at the TONI&GUY Business Awards. The success of the salon is the result of a hugely talented and dynamic team who are trained in the latest cutting and colouring techniques, at the Toni&Guy Academy, London. The team showcase their work at key events including London Fashion Week. TONI&GUY Cambridge believe in offering exceptional customer care and an incredibly high standard of hairdressing, offering clients the ultimate TONI&GUY experience. I can always rely on a good colour & a good cut. Wonderful lady, always a great cut and experience, it’s why I have been coming for a very long time. A real asset to your company - professional and friendly. Best cut I’ve had in years. Fabulous as always! Best stylist I’ve had in years! Amy is an amazing hair colourist. She listens to what you want and delivers! Myesha does it again ???? My appt was at 8am this morning and this is an indicator of the strength of customer care delivered by the T&G Cambridge team - they all look to meet your needs as the customer. Warm and friendly welcome and attentive delivery of service always leaves me feeling like I have spent the morning with good friends who care. Sets you up perfectly for a productive day ???? As usual brilliant. Katie always makes my hair look thick and lush.